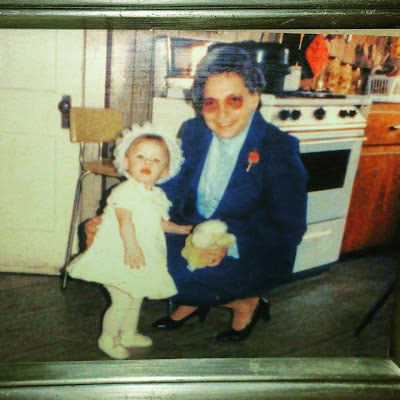 My grandmother, Helen, was an instrumental person in my life. She was blessed with both beauty outside and in. 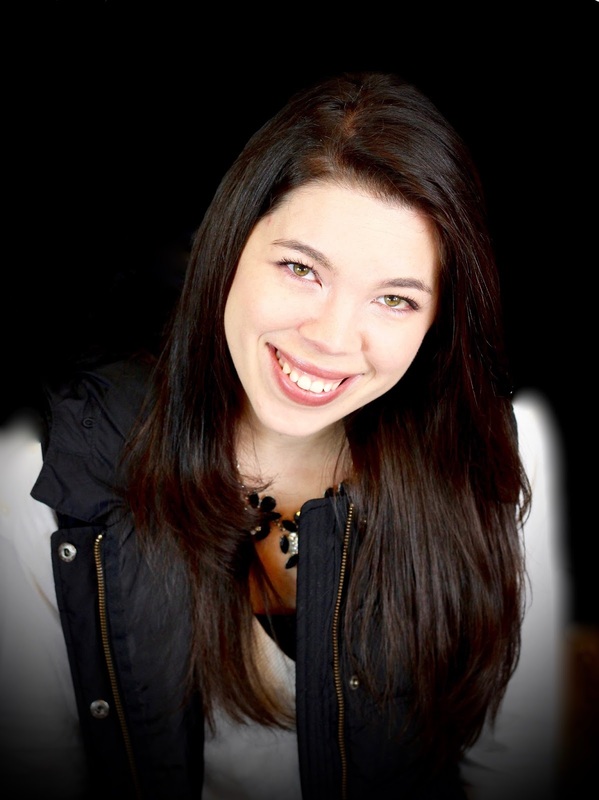 She helped found a Christian Camp, that services hundreds of young adults to know God. She worked to build what is now the Seneca, five Nations in Allegheny, NY. As a small child she taught me so much but it wasn't until her battle with breast cancer I would learn the hard lessons. Beauty and strength comes from within. She fought daily, lost parts of her women hood, little by little. I remember riding to her treatments listening to "He has the whole world in his hands" thinking she is so brave. 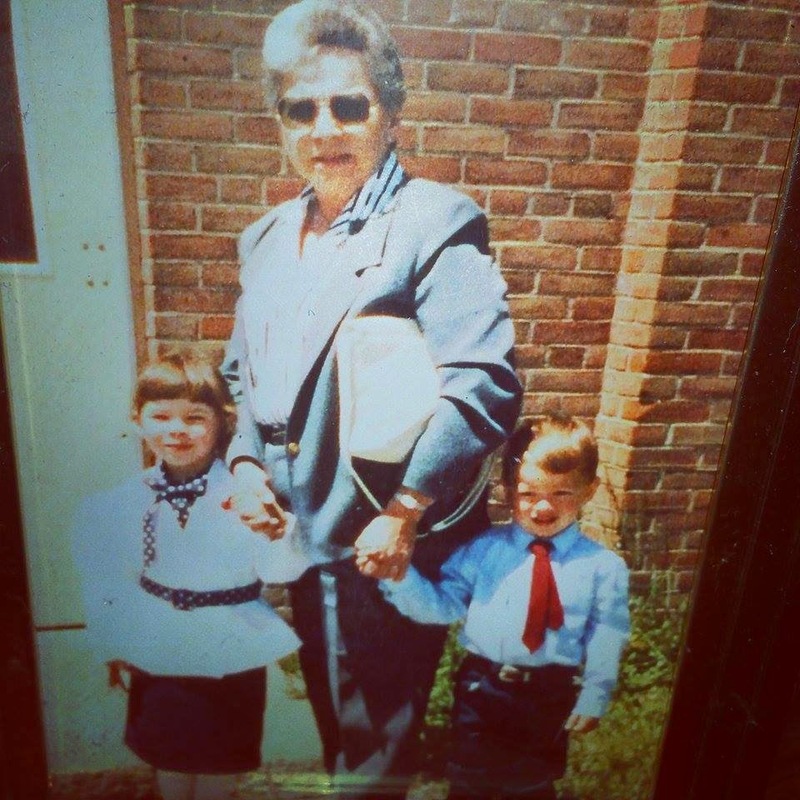 My grandmother lost her life to cancer but has changed mine forever. I hope to be a fraction of what she was to me to someone else. That beauty is within and shines outward. More than 250,000 people are diagnosed with breast cancer in the United States each year. This disease effects not only those going through it but their families as well. 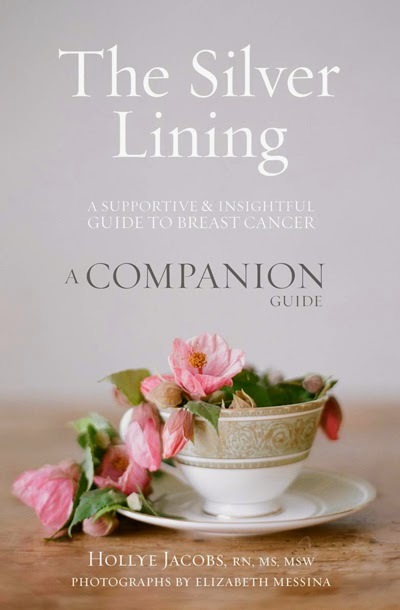 "Allstate, through it's ongoing efforts to support the well being of women, is distributing the Silver Lining Companion Guide as a FREE resource to everyone impacted by breast cancer. "The New York Times bestselling author of "The Silver Lining," was diagnosed with breast cancer, she wanted a book to help her get through the experience; something that was a practical and honest resource but at the same time hopeful and supportive. No such book existed, so Hollye wrote "The Silver Lining" with her friend and photographer Elizabeth Messina". Although this guide does not take away the confusion, pain and emotions that often come with a cancer diagnosis,it does provide some balance, perspective and hope needed to get through the difficult times. You can find a FREE copy HERE. Also find a list of Allstate offices that carry the guide in print here. Your grandma sounds like she was an amazing person! And I love that cute picture of the two of you. Thank you for such a beautiful, honest post! Grammas are the best! My granmma was a huge part of my life, even now 17 years later I still learn things from her and pass on to my kids. I'm glad the author wrote the words she would have needed for other women. What a charitable thing to do! Thank you for sharing about your grandmother. It sounds like she would have been an inspirational author as well. Your grandmother sounds like she was an amazing woman. Thanks for sharing this wonderful resource.